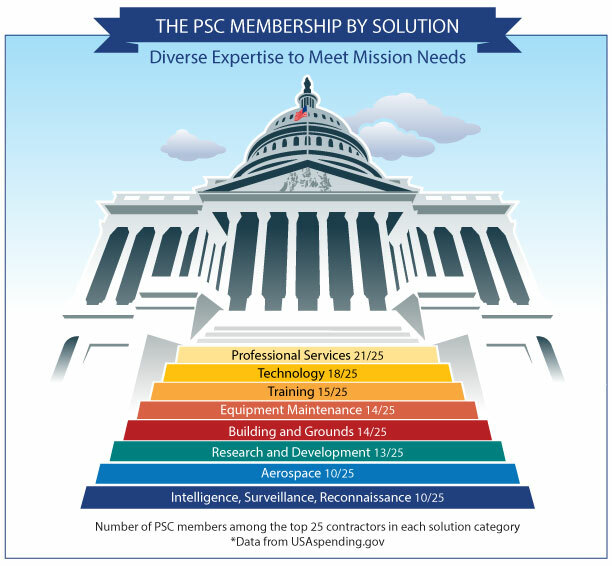 The Professional Services Council (PSC) is the voice of the government technology and professional services industry, representing the full range and diversity of the government services sector. PSC is the most respected industry leader on legislative and regulatory issues related to government acquisition, business and technology. 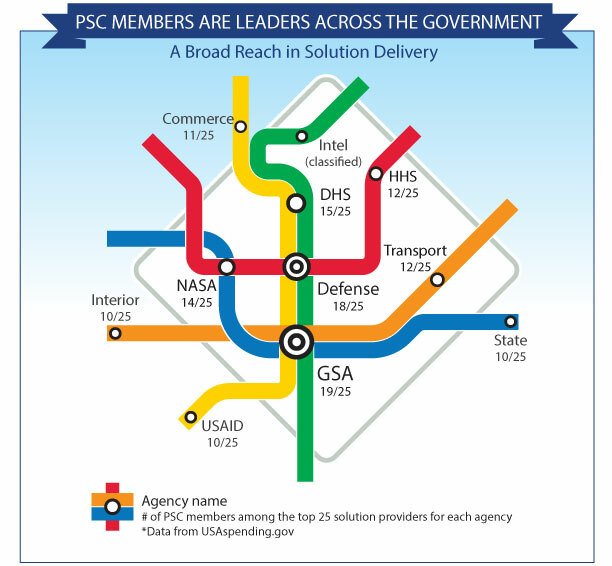 PSC helps shape public policy, leads strategic coalitions, and works to build consensus between government and industry. PSC’s nearly 400 member companies represent small, medium, and large businesses that provide federal agencies with services of all kinds, including information technology, engineering, logistics, facilities management, operations and maintenance, consulting, international development, scientific, social, environmental services, and more. 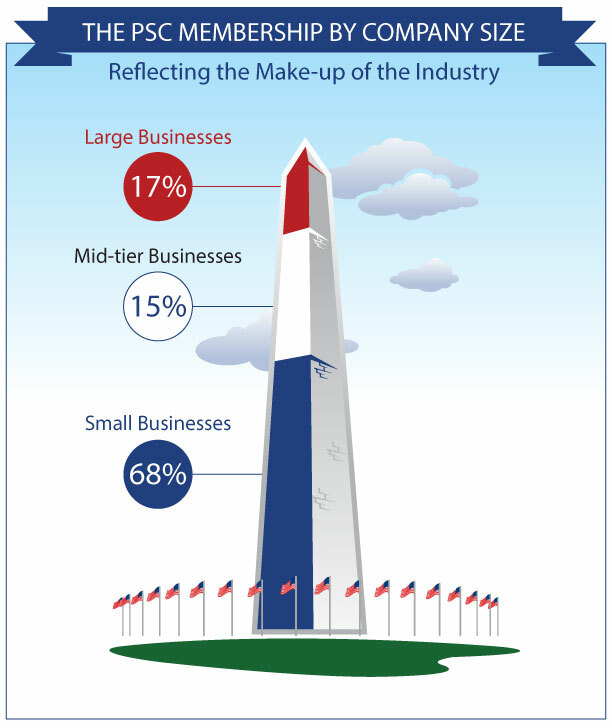 Together, the trade association’s members employ hundreds of thousands of Americans in all 50 states. (1) the psc foundation, a 501 (c) (3) corporation that is primarily engaged in educational activities and research, and (2) the PSC political action committee that is used to support certain federal candidates.